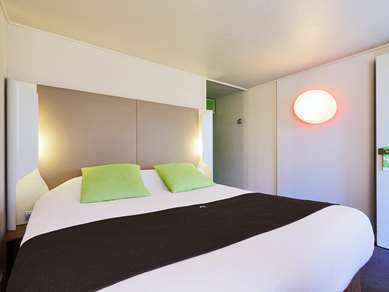 The 3-star Campanile Hotel & Restaurant Montélimar is located in the Rhône Valley, at the gateway to the Drôme Provençale and close to the Ardèche. 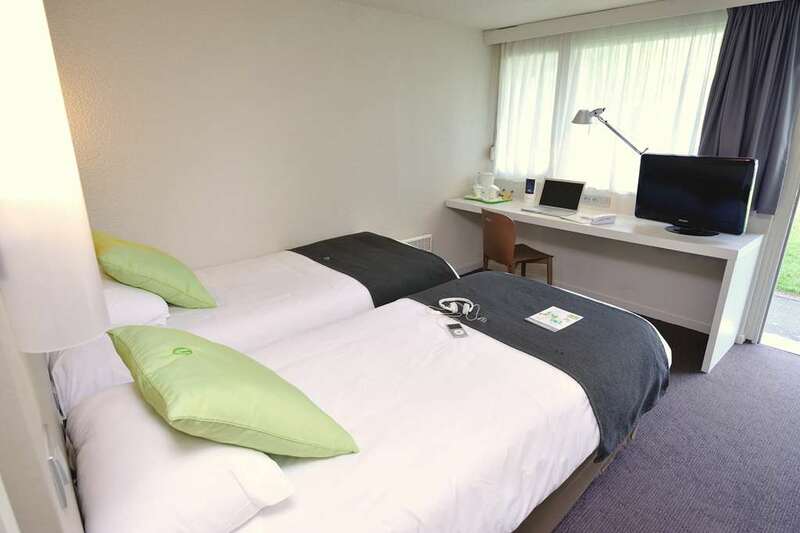 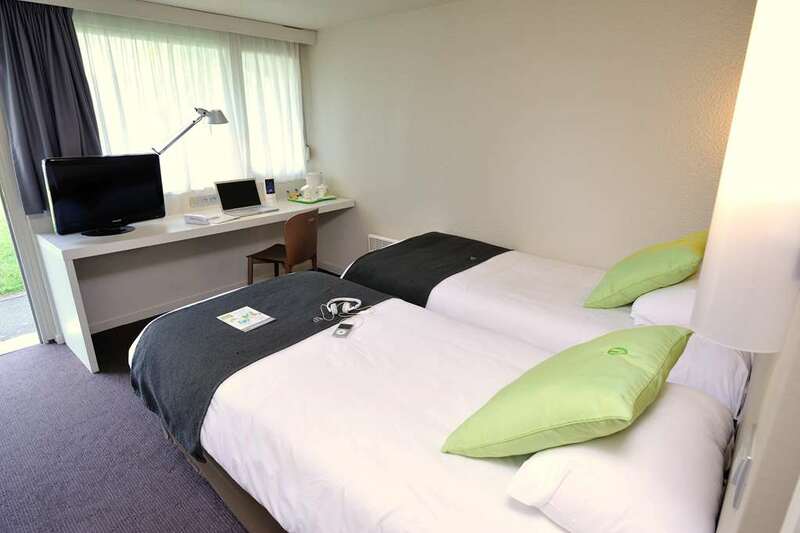 Located 10 minutes from the home of nougat, the Hotel is pleased to welcome guests to its warm and friendly setting among vines and cherry trees. 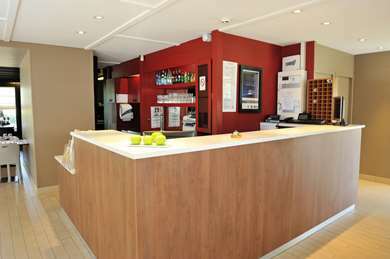 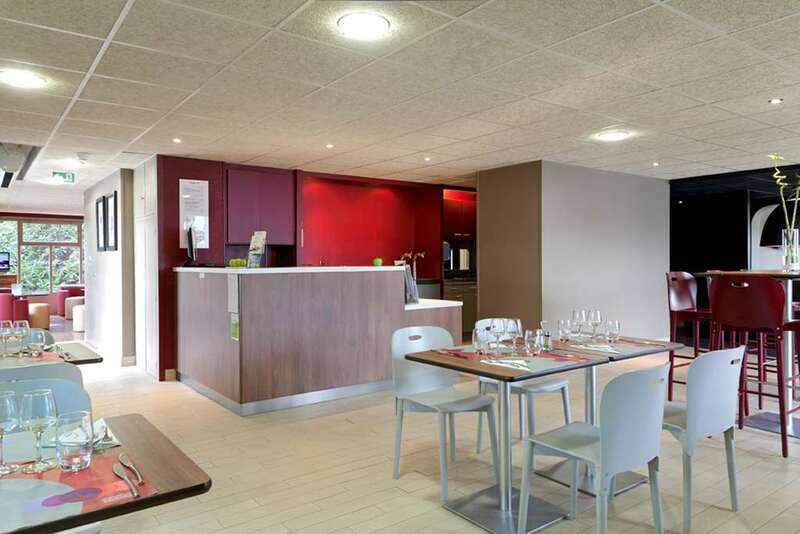 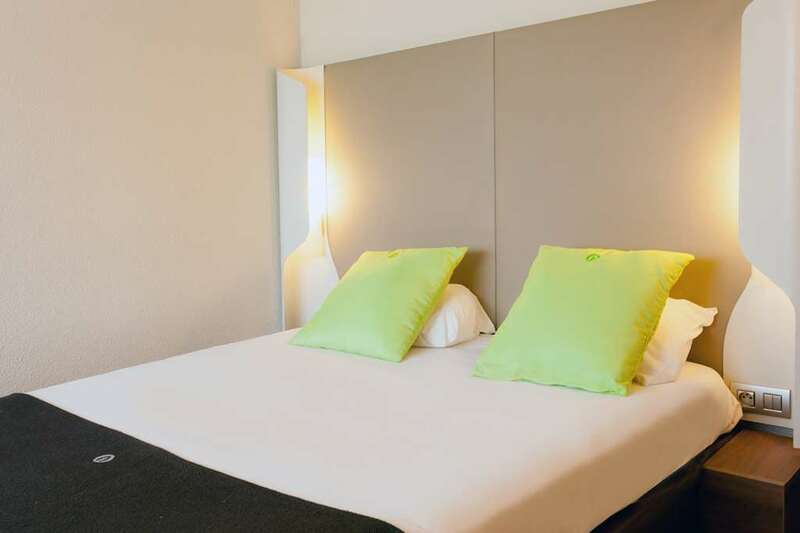 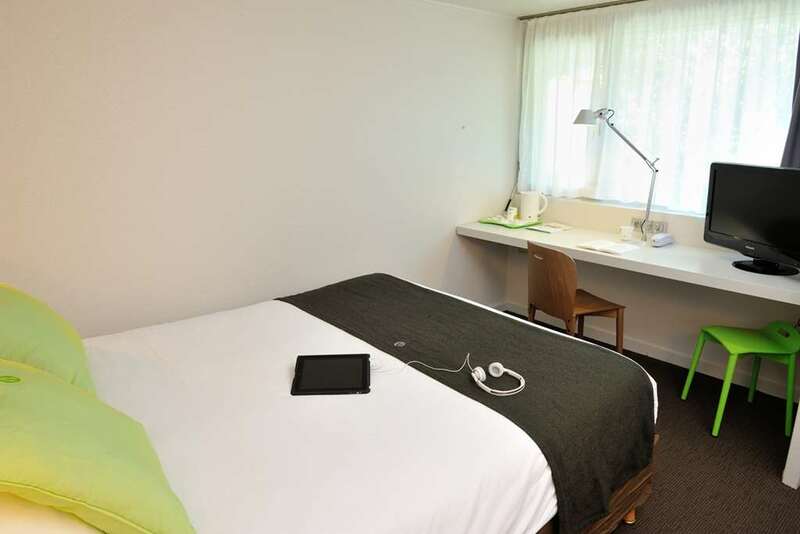 Within easy reach of junction 17 of the A7 motorway (for Montélimar North), a stopover here is sure to provide a welcome change of scenery and a touch of comfort - all our rooms have air conditioning and digital television, including news, sport and film channels. Our hotel in Montélimar offers guests free, secure parking and our Reception desk is staffed until 23:00 (an automatic terminal is available between 23:00 and 06:30). 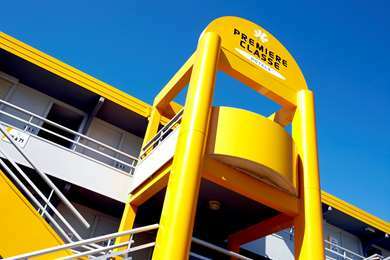 In the town centre, the Aloha Olympic size swimming pool plays host to numerous swimming competitions. Football and rugby players will make use of Tropenas stadium. 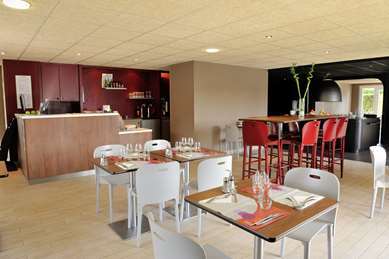 The capacity of Montélimar Mistral Convention Centre is being increased and by the end of 2013, it will seat 2,000 and offer standing room for 4,000. 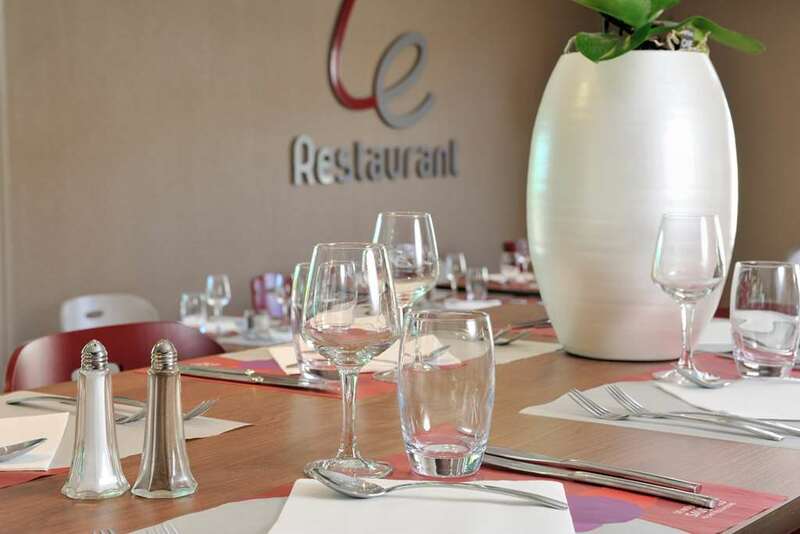 Enjoy a family meal, dinner with friends or a business meal at the Restaurant in the Campanile Hotel Montélimar, where we are delighted to present our seasonal menu and self-service buffets. 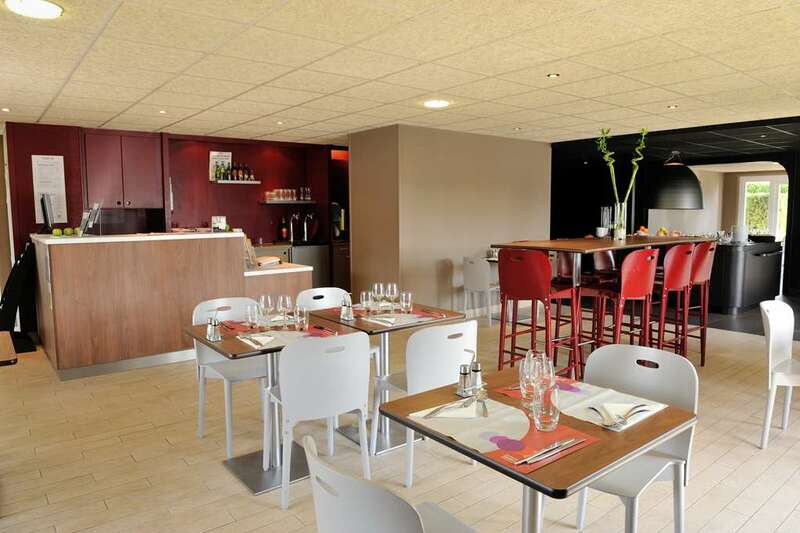 The 65-seater restaurant is open from 12:00-14:00 and from 19:00-22:00. Subject to availability, the room may be reserved exclusively or partly for a private function. And on sunny days, make the most of our terrace. 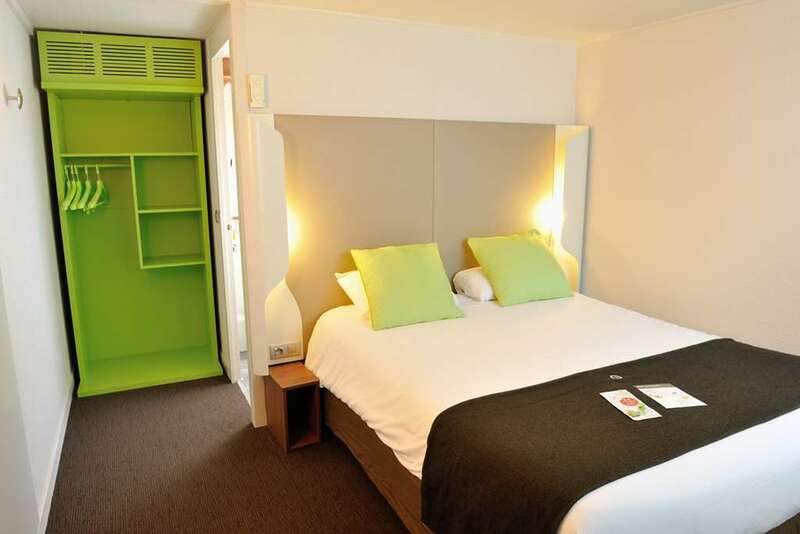 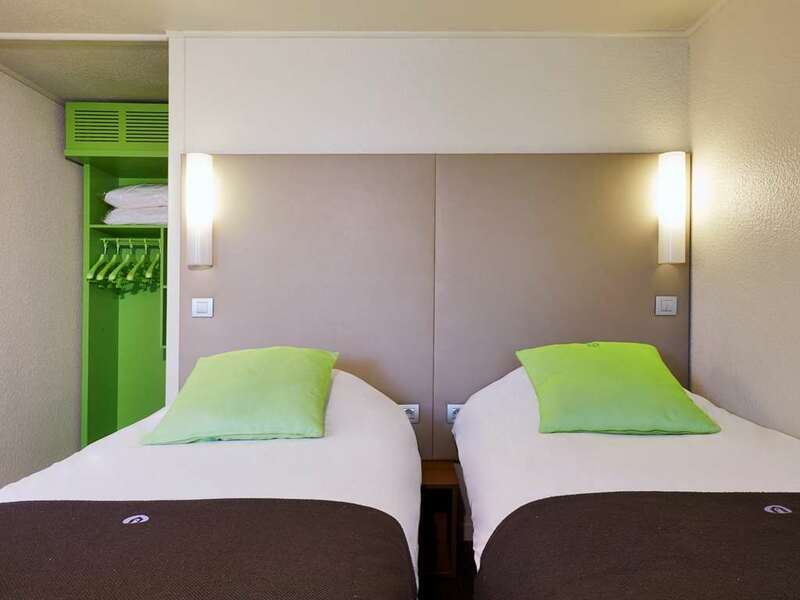 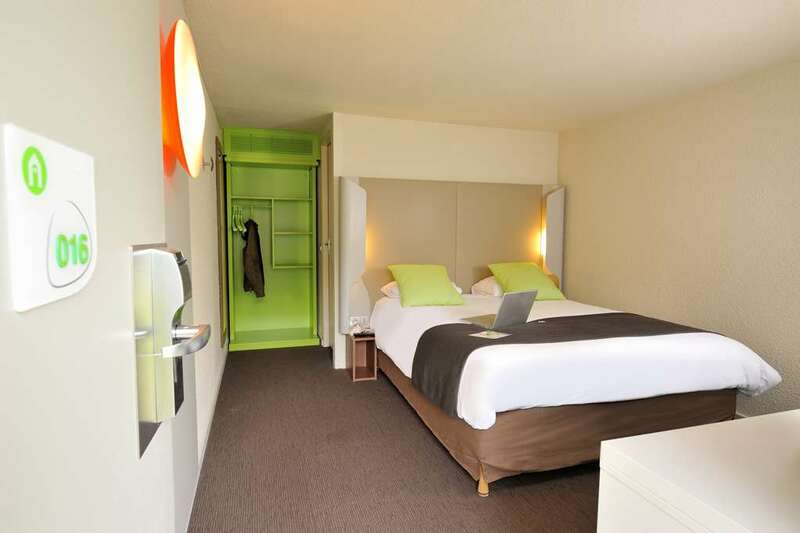 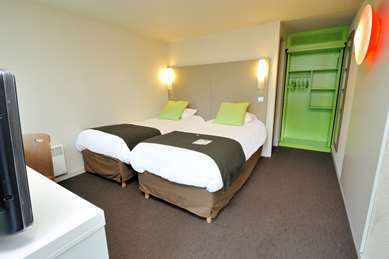 The Campanile Hotel Montélimar North also has a 54m², air-conditioned function room accommodating up to 24 people in a U-shaped seating arrangement format and 45 people theatre-style. 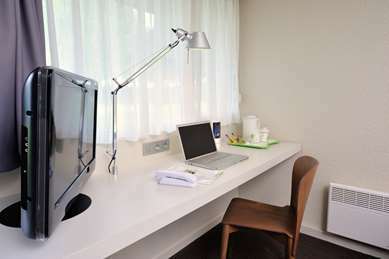 For your convenience, a video projector, screen and flip chart are all available at no additional charge. 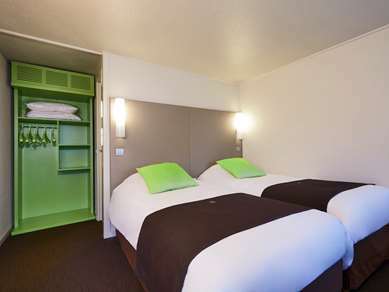 The 3-star Campanile Hotel Montélimar boasts 40 air-conditioned and fully equipped rooms, comprising 20 double and 20 twin rooms. 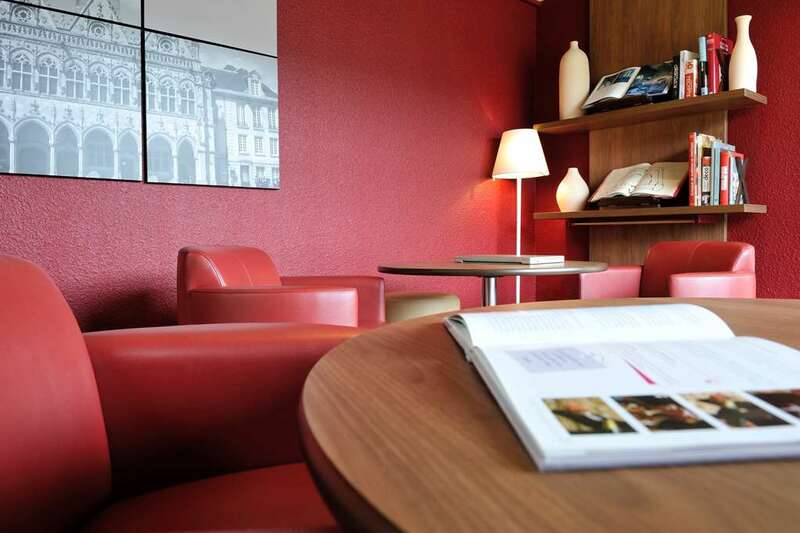 Whether you're staying on business or for leisure, we've taken care of everything to ensure that you can relax, sleep well or work in comfort. All our rooms have new, top of the range Simmons bedding and cosy duvets. All our rooms are air-conditioned, and you can also enjoy free Wi-Fi. In the office area, a large flat screen TV means you can enjoy various TV channels: Canal +, sports channels, movie and news channels. In addition, the rooms have a number of other features: tea and coffee-making facilities and biscuits and a direct-dial telephone. 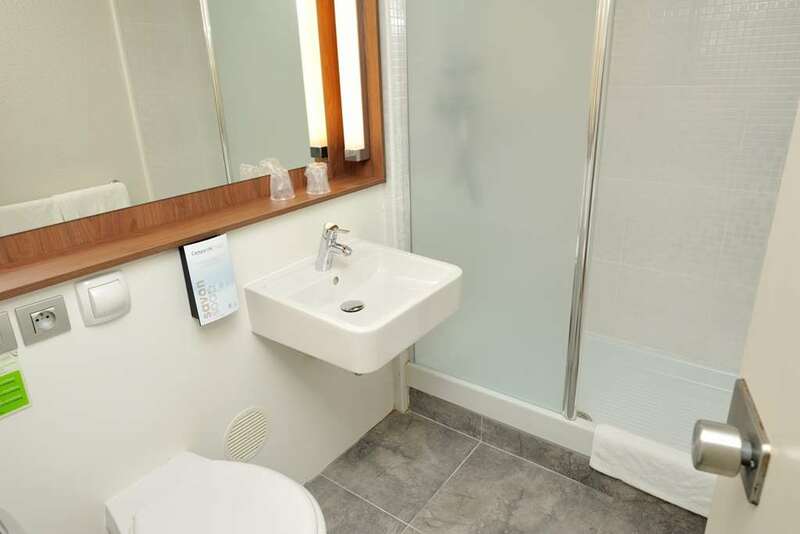 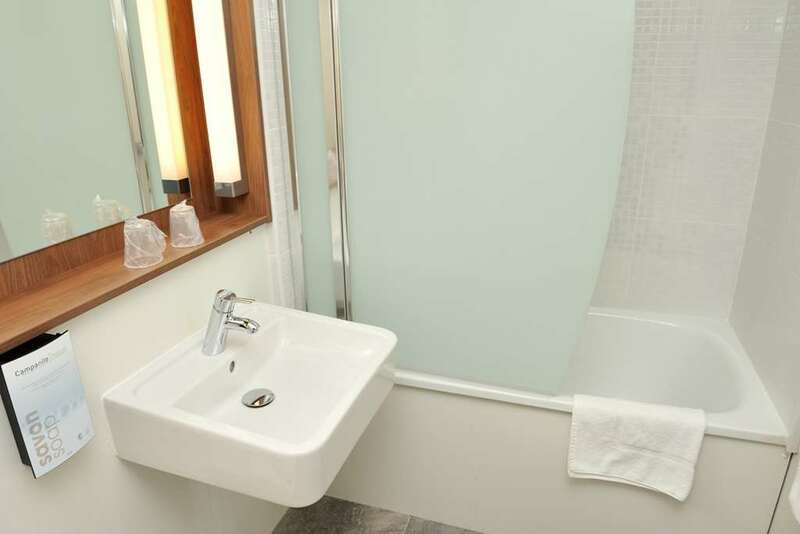 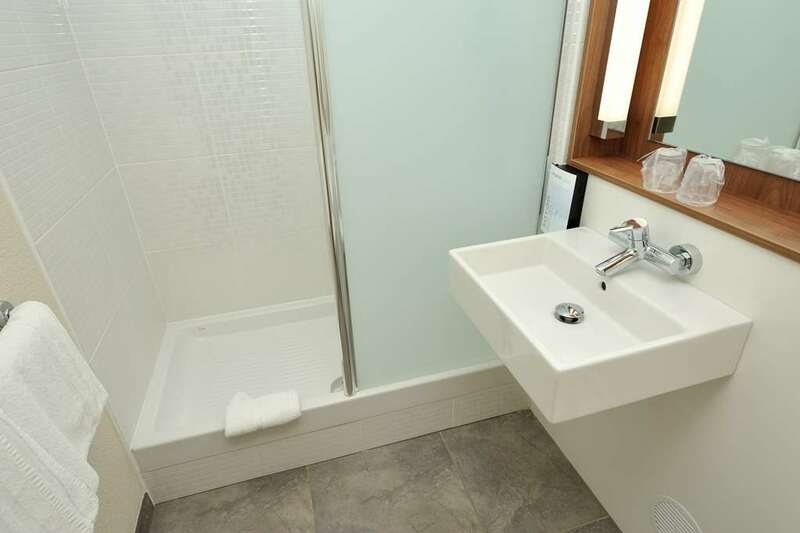 And to top it all off: a bathroom with bath and magnifying mirror. 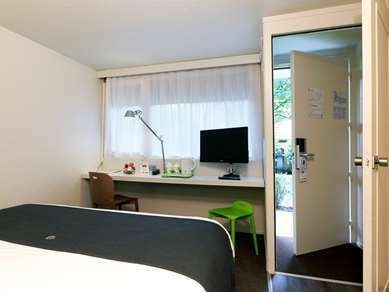 The hotel has 2 rooms for guests with reduced mobility. 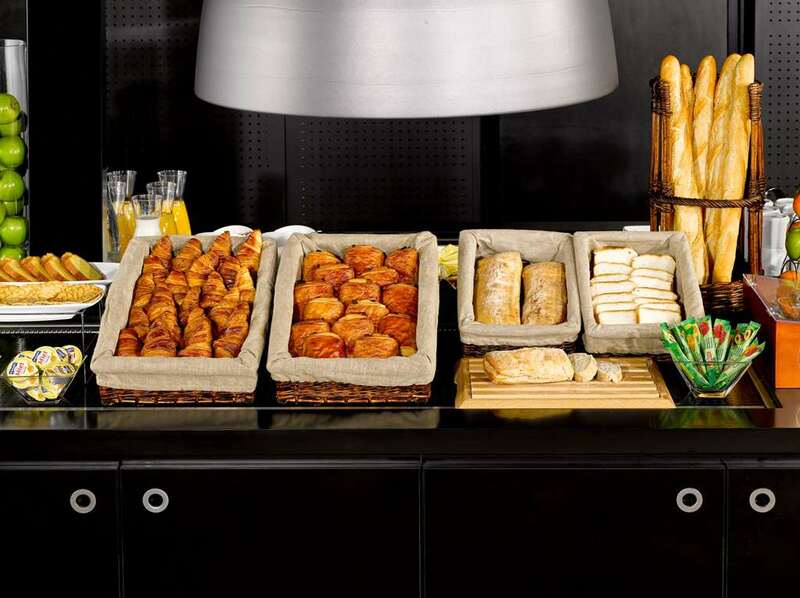 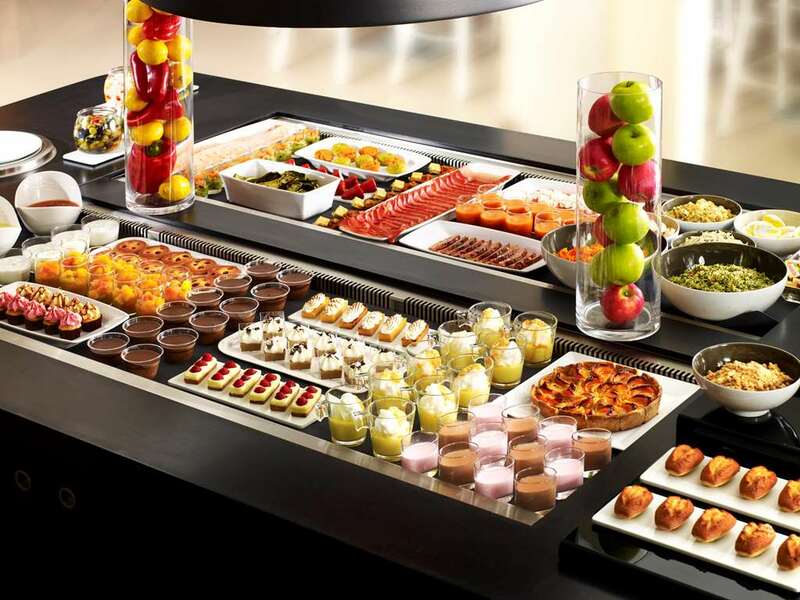 Our buffet breakfast offers a variety of hot drinks, pastries, dairy items, cereals, and fresh fruits. 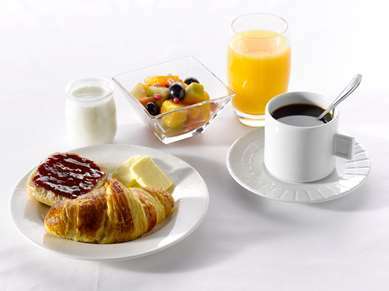 Opens at 6:30 a.m. Lunch is served from noon to 2 p.m. and dinner from 7 to 9 p.m.